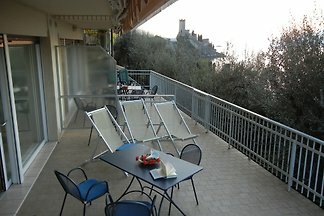 Stylish Attiko with fantastic sea and panoramic views! 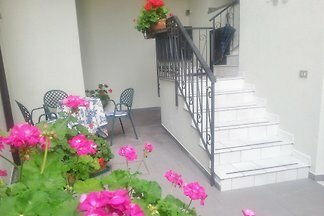 Private garage with electric door + Free WIFI Internet included. 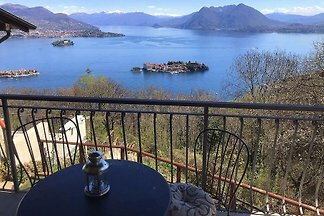 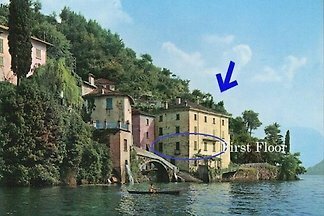 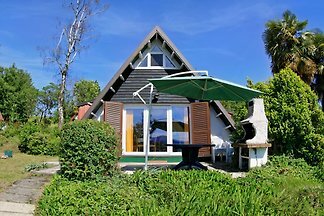 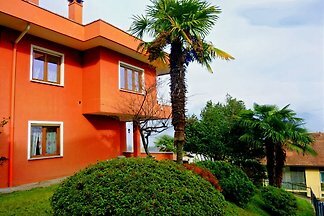 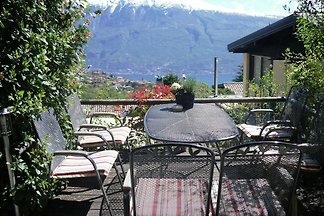 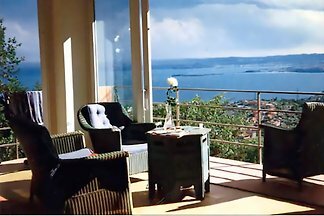 Tastefully furnished 3-room mansard apartment with garden, balcony and fantastic view of Lake Maggiore in a 6-family house with its own sunbathing area on the lake. 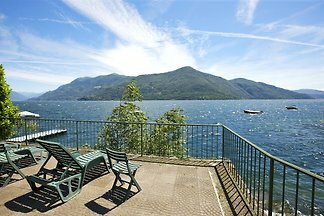 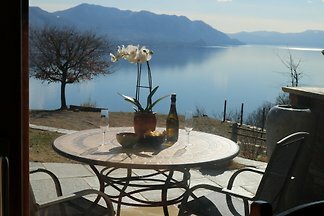 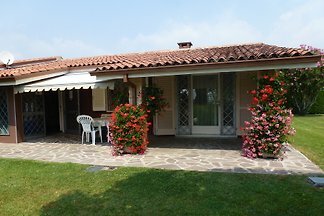 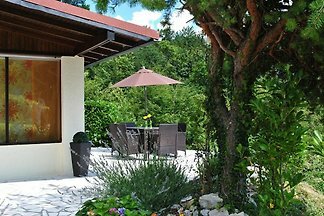 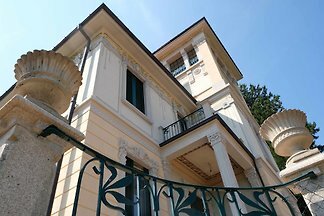 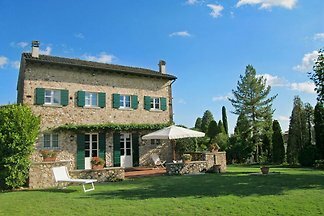 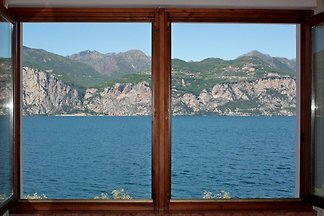 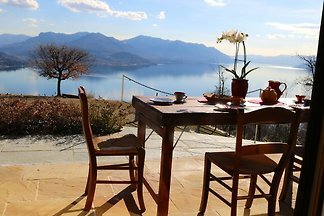 from 5 25 holiday homes & accommodations in Lombardy were rated with an average of 4.7 out of 5 stars ! 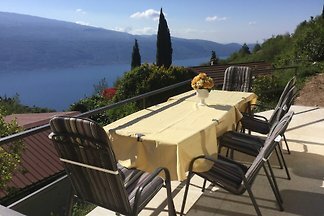 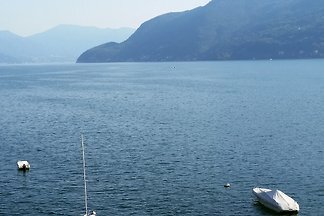 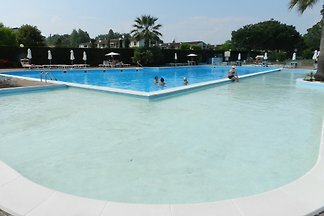 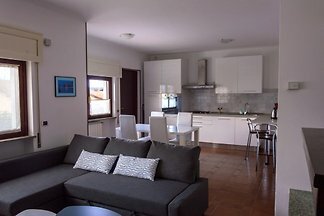 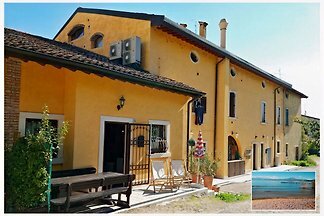 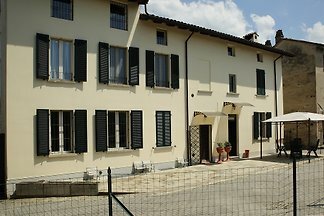 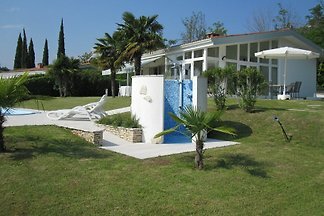 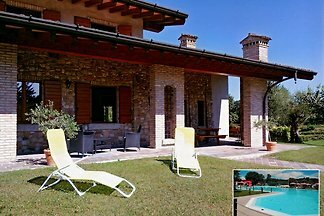 Rent successfully your holiday flat or holiday home in Lombardy in only 20 minutes !